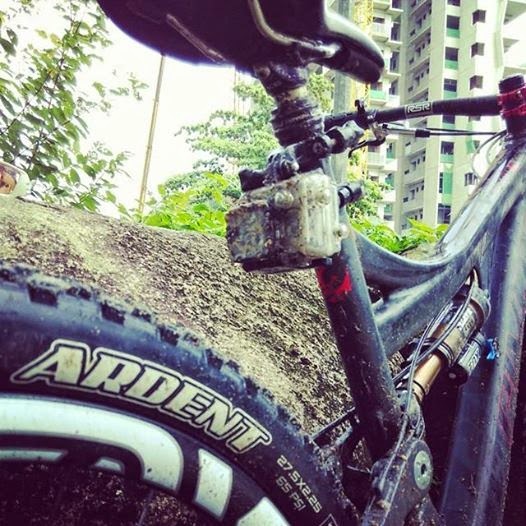 Just did a short video on Bukit Timah Mountain Bike trail. 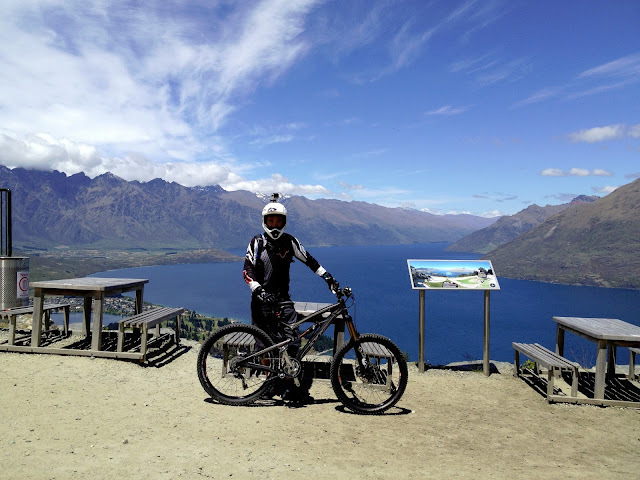 The trail has undergone a fair bit of upgrades. A bit more technical and flowy now, awesome! In this video, I censored most of the climb as it was quite boring to watch. Full loop is about 6.1km to 6.9km depending on which route you take. On average, riders took 40mins to 45mins to complete one full loop. Top riders clocked between 22mins to 29mins. My average is about 38mins, and fastest clocked on strava is 32.43mins.